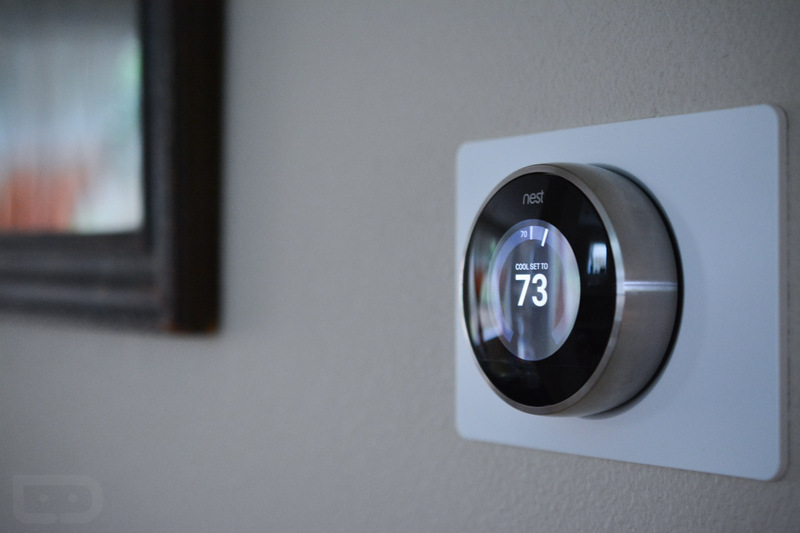 Owners of a Nest learning thermostat and Amazon Echo can now pair the two, finally bringing the two smart objects together at last. Assuming you own both, to enable the Nest functionality on Echo, simply open up the Alexa app on your smartphone and switch on the Nest skill. Once completed, you can provide Alexa with verbal commands on how hot or cold you would like your home to be. Beyond asking for specific hot and cold temps, users can be provided with humidity feedback, as well as get a little fancy by speaking to Alexa, “Tell the thermostat that I’m too hot.” The commands are quite basic right now, but if you also partake in IFTTT, you can also set somewhat fancier Alexa commands. For example, when you come down from your night’s snooze in the morning, you can say, “Alexa, good morning” and she will signal to Nest to kick on the heat. At this time, there are over 50 recipes to choose from on IFTTT for Nest and Echo partnering. According to the Nest team, the first official collaboration is set to begin in a couple of weeks, so if you don’t see the Nest skill in your Alexa app quite yet, patience.